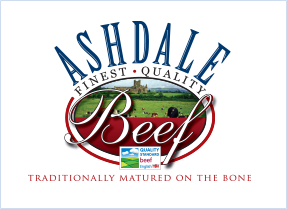 Traditional family values & high quality English beef. 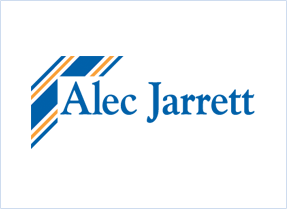 Alec Jarrett is a family owned business between Bristol and Bath. 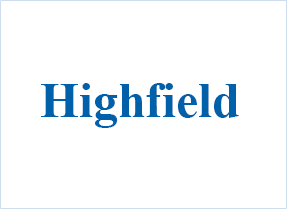 Our main activity is meat processing, supplying a wide range of quality meat products to all sectors of the Retailing, Catering and Manufacturing industry. We purchase all types of Cattle predominately from the West Country and South Wales. Our buyers are pleased to visit Farms to set up new relationships with Farmers and assist with any information on feeding, livestock weights/grades. 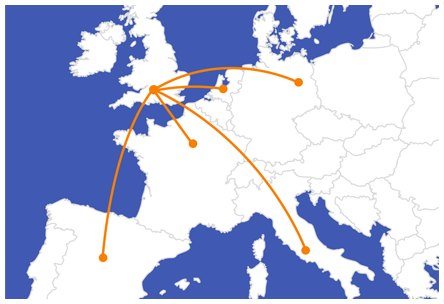 Our products are produced to suit export markets worldwide. 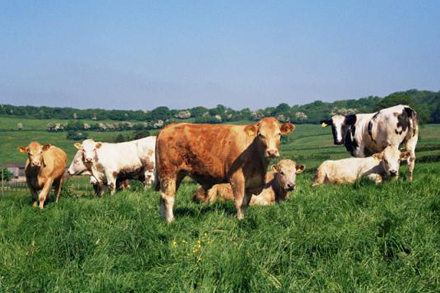 We purchase all types of Cattle predominately from the West Country and South Wales. Registered in England 723594, V.A.T Number 245 5413 15.